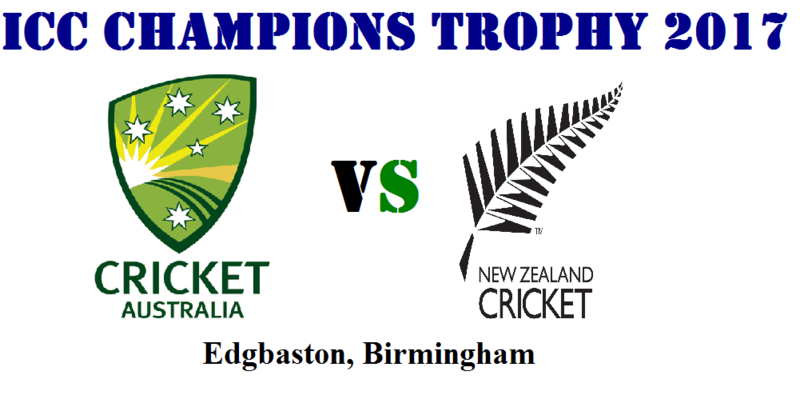 2nd Match of ICC Champions Trophy 2017 will be played between Australia and New Zealand on 2nd June at Edgbaston, Birmingham. It is a day match; some rain can be seen in the afternoon so teams will like to chase. While high scoring match will be seen and team mostly chasing in this ground had won. Australia will be playing ODI match after 4 months;( when they last played). 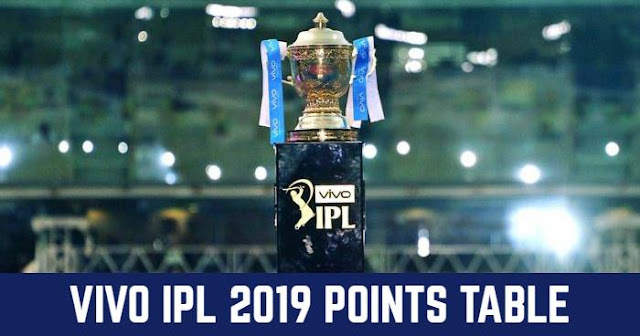 Most of their key players (almost all) are coming from Indian Premier League (IPL) 2017 and they had great season individually. Australia had the deadliest pace attack with the combination of Pat Cummins, Mitchell Starc, James Pattinsion and Josh Hazelwood. Steve Smith had denied of playing with all four in a single match but John Hasting and Moises Henriques replacing anyone in the playing XI will look good. Adam Zampa will be the lone spinner and Glenn Maxwell will be the part-time spinner. If Travis Head makes to the playing XI, he will be able to bowl few overs. While in batting Aaron Finch and David Warner will be the best opening combination. New Zealand also look sorted with their bowling department with the likes Trent Boult and Tim Southee, Lockie Fregson and Mitchell McClenaghan. While in batting department out of form batsmen need to get their form. Martin Guptil, Ross Taylor and Kane Williamson will get their spot in playing XI. And Luke Ronchi, Tom Latham and Corey Anderson are also likely to make it. Australia and New Zealand are old rivals and put everything in their match. Last time Australia and New Zealand had met in (month), when the host New Zealand won the series by 2-0.While England in their group, which won their first match against Bangladesh it had become more important to win this game. And also to gain the momentum early on in the tournament. Both of team will be searching for right combination. While when it comes to head to head in Champions Trophy between Australia and New Zealand; New Zealand had still to win. Australia had won 4 matches out of 5 and one ending in no result.